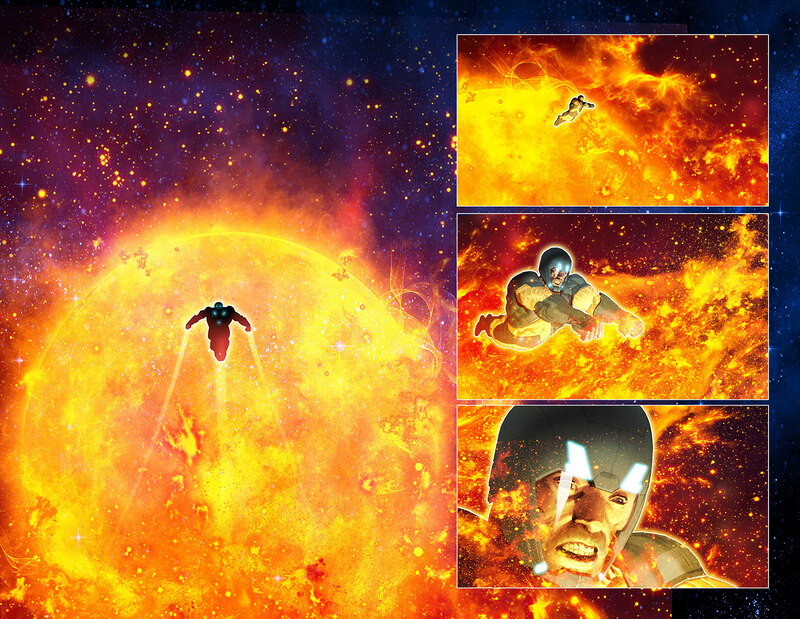 Return to Earth! 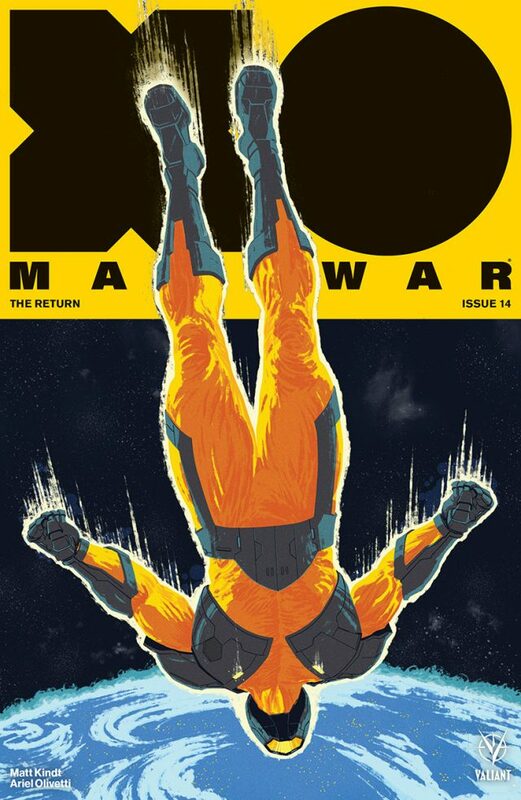 Matt Kindt & Ariel Olivetti Begin a New Era in X-O MANOWAR #14 – Coming in April! The moment more than a year in the making is almost here! 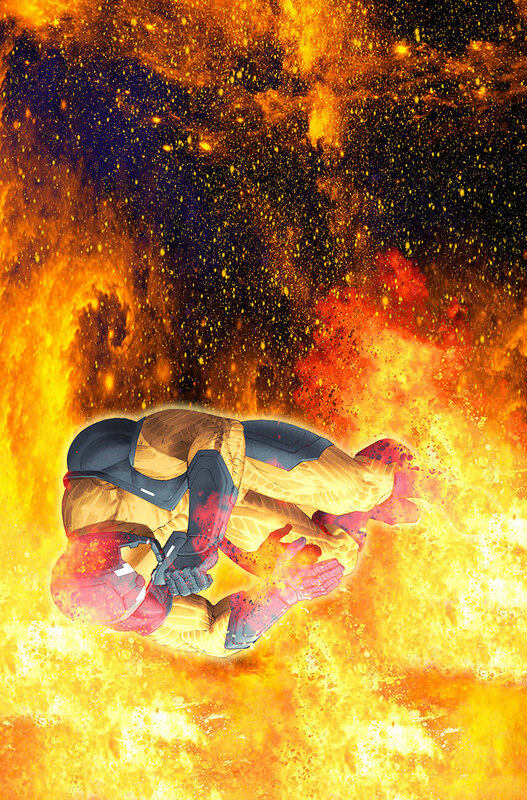 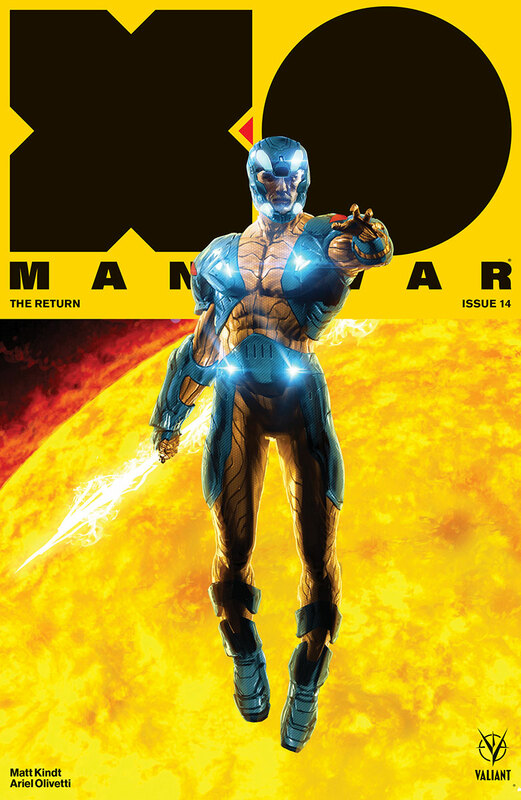 At last – X-O Manowar returns to Earth! As first revealed today at Inverse, Valiant is proud to announce X-O MANOWAR (2017) #14 – a STAGGERING STANDALONE MILESTONE and ALL-NEW JUMPING-ON POINT that will return Aric of Dacia to his home world after a year of cosmic conquest…and finally answer the monumental questions that have shadowed Earth’s most powerful hero at every turn! On April 25th, the heart-wrenching revelation at the center of New York Times best-selling writer Matt Kindt’s relentless sci-fi epic will be laid bare, as veteran artist Ariel Olivetti (Incredible Hulk) comes aboard for a blockbuster finale to X-O Manowar’s blistering first year…and a new chapter begins as HARBINGER WARS 2 looms beyond the horizon! 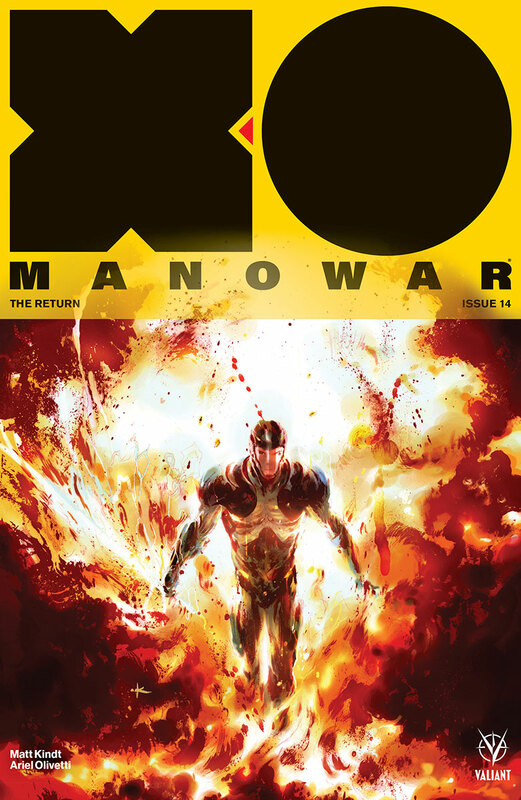 The comics odyssey of a lifetime comes full circle on April 25th, as Matt Kindt and Ariel Olivetti begin the countdown to HARBINGER WARS 2 with an inescapable turning point for the Valiant Universe’s unrelenting man of war, only in X-O MANOWAR #14 – featuring covers by Kaare Andrews (Astonishing X-Men), Raúl Allén (SECRET WEAPONS), Keron Grant (Fantastic Four), and Felipe Massafera (Shaper)! 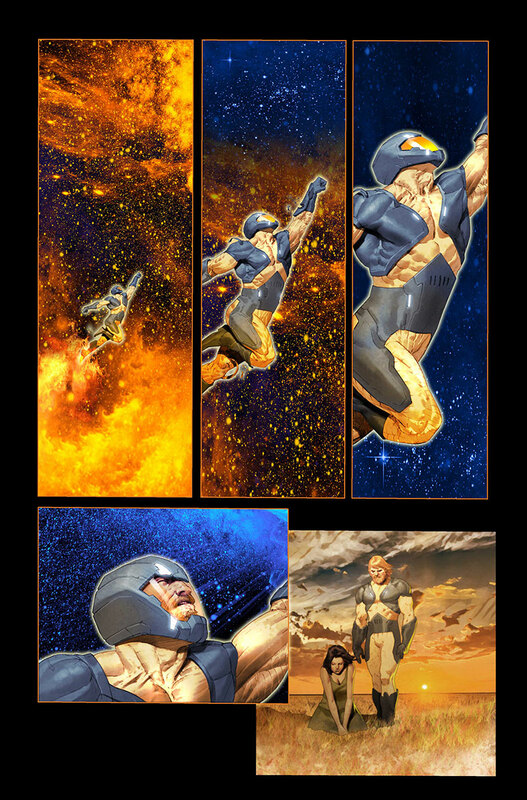 Then: This May, two of the most powerful creative minds in comics today – New York Times best-selling writer Matt Kindt (X-O MANOWAR, DIVINITY) and Academy Award nominee Eric Heisserer (SECRET WEAPONS) – join the powerhouse artistic team of Tomás Giorello (X-O MANOWAR, NINJA-K) and Raúl Allén (SECRET WEAPONS) for the coming of the summer’s biggest comics event in HARBINGER WARS 2! 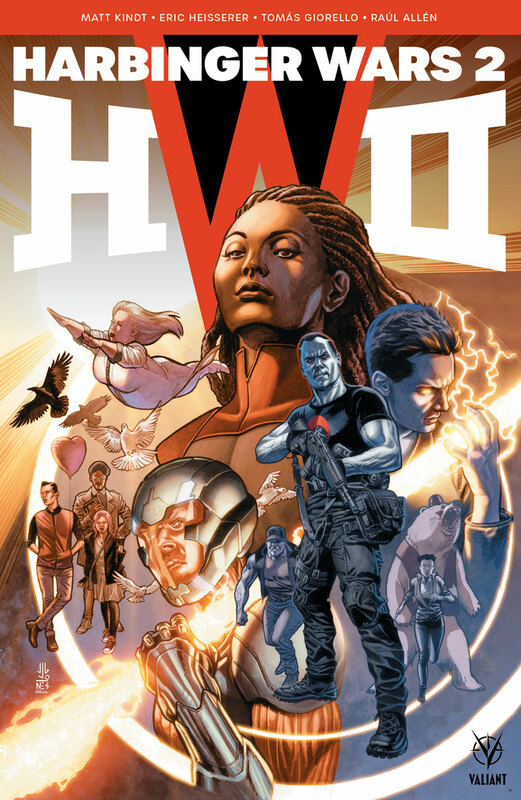 This summer, the blockbuster comics event of the New Year erupts in full force as X-O Manowar, Livewire, the Harbinger Renegades, Bloodshot, the Secret Weapons, Ninjak, and a cast of thousands draw their battle lines for HARBINGER WARS 2 – featuring covers by J.G. 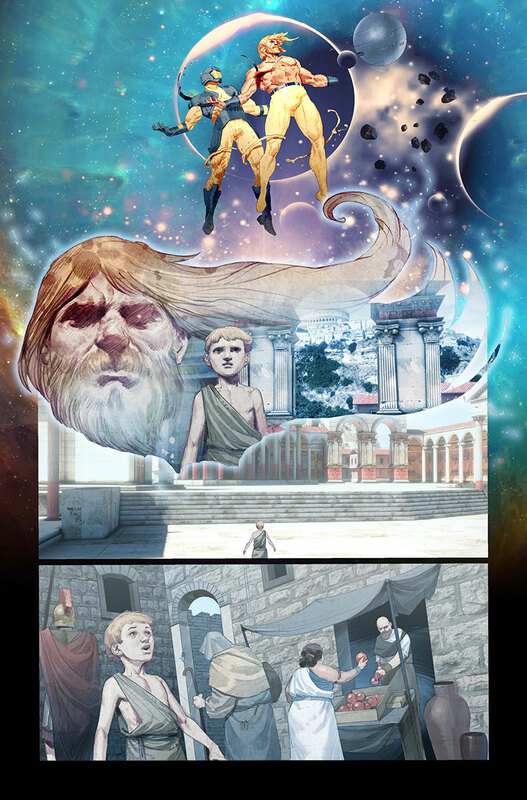 Jones and an all-star cast of comics powerhouses soon to be revealed!